Join us for TEDxLincolnSalon: Disrupting the Bail System. This evening event will feature a talk by Joe Nigro, Public Defender for Lancaster County, a video presentation on the Audacious Project, and small and large facilitated group discussions. Tickets are available for $5. Food and Drink will be available for purchase from The Foundry. Joe Nigro is a lifelong Nebraskan. He graduated from the University of Nebraska – Lincoln with a B.A. in 1980 and a J.D. in 1983. Joe has worked in the Lancaster County Public Defender’s Office as an attorney for the last 35 years, successfully representing thousands of people. In 2014, Joe was elected as the Lancaster County Public Defender. He was reelected in 2018. Joe has been married to Shari for 33 years and they have three children: Margaret (31), Betsy (29), and Nick (27). Joe served on the board of the Nebraska Criminal Defense Attorneys Association and on the Justice Reinvestment Coordinating Committee, and currently serves as a member of the House of Delegates for the Nebraska Bar Association. Joe also serves on the Justice Behavioral Health Committee and the Board of Directors for The Bridge. Joe has served the community in a variety of ways. 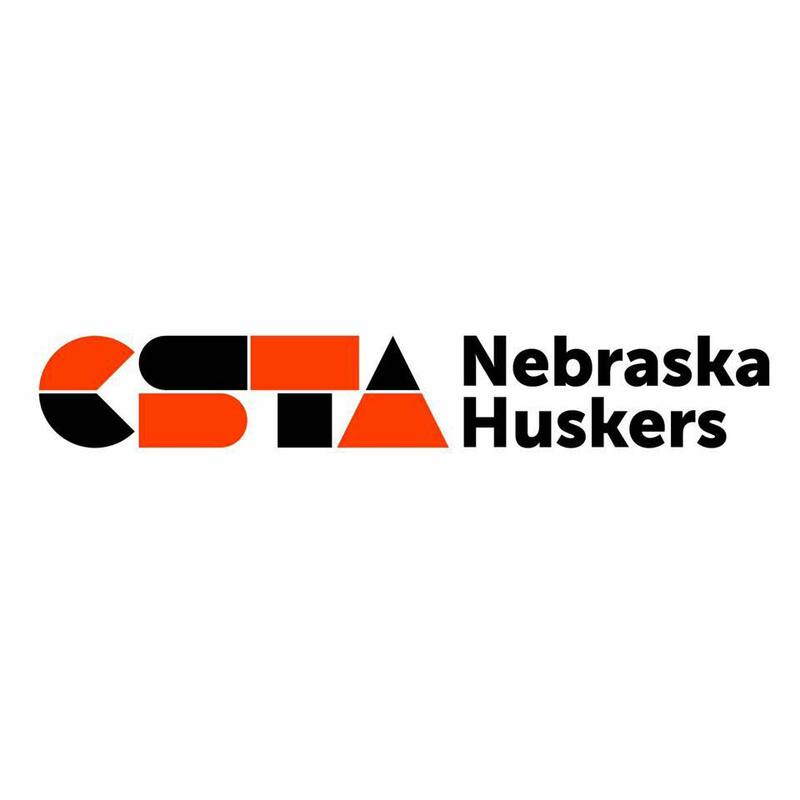 He was chair of the Lincoln Cable TV Advisory Board, chair of the UNL College of Arts and Sciences Alumni Board, and was a board member of the UNL Alumni Association. Joe was also the Mayor’s Liaison to the Lincoln Public Schools, a member of the LPS Curriculum Council, and was a member of the LPS Calendar Committee. He was president of the Lincoln East Parent Advisory Committee, and coached youth soccer, basketball, and football for 12 years. Joe served as chair of the Christ United Methodist Administrative Council for 10 years, and currently serves on the Church Board of Trustees. Joe is currently chairing a committee to establish mental health courts in Nebraska. What is a TEDxLincoln Salon? Salon events are often small weekly or monthly events that keeps a TEDxLincoln community engaged between regular TEDxLincoln events. It’s a unique kind of gathering that TEDxLincoln organizers hold which allows the conversation to continue, in person. Seating is limited: reserve your spot today!